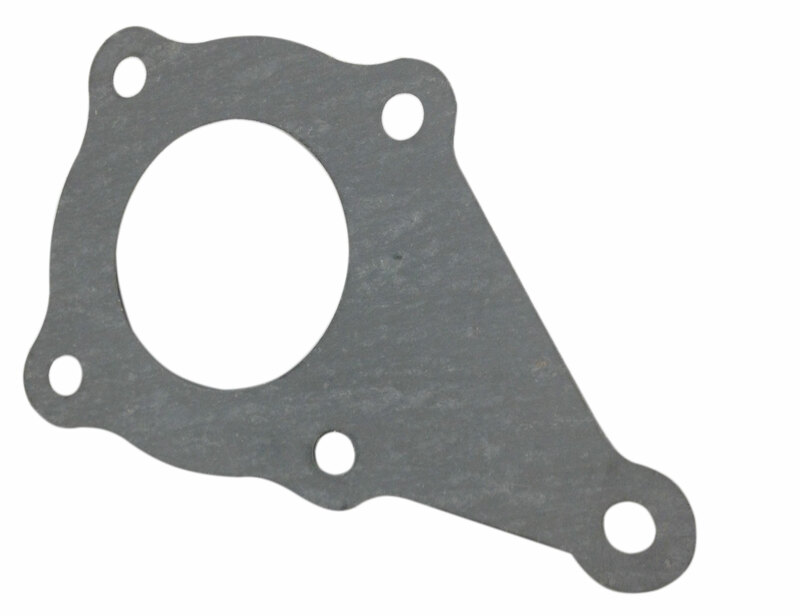 This is a replacement gasket used on the 2-1 Reduction Gearbox Case. Fits the gearbox case used the Honda GX120, GX160 and GX200 engines. Gasket for between the gearbox case and the crankcase on the engine. Fits the gearbox case used the Honda GX120, GX160 and GX200 engines.